A small group of volunteers from our church, provides a nourishing breakfast for about fourty children at Farmborough Road Primary School two mornings a week. ​The church raised money to pay for materials so that our volunteers could renovate the breakfast room. Renovations included full painting, new carpet, new fridge and some tasteful decorating. Our Church has decided to sponsor two students who are somewhat disabled because they are deaf. They are both students at the Bacolod City National High School in the Philippines​. 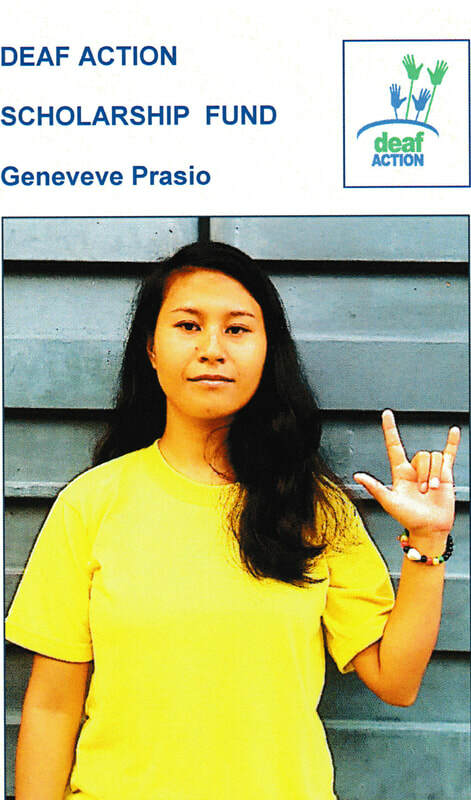 ​Geneveve started school late because her parents could not afford to pay for her education. 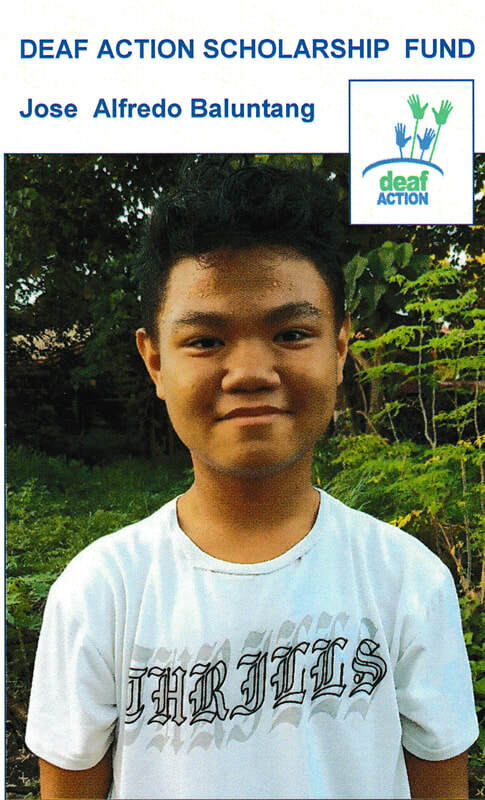 Jose was born deaf, thought to be caused by his mother contracting German Measles during her pregnancy. His father was a seaman, but died in an accident. Hose is progressing well and enjoys staying in the dormitory where he has deaf friends. We blessed the school with a laptop and some special software tor the students. ​We want to thank the Principal Bruce Rowles for helping us set this up.